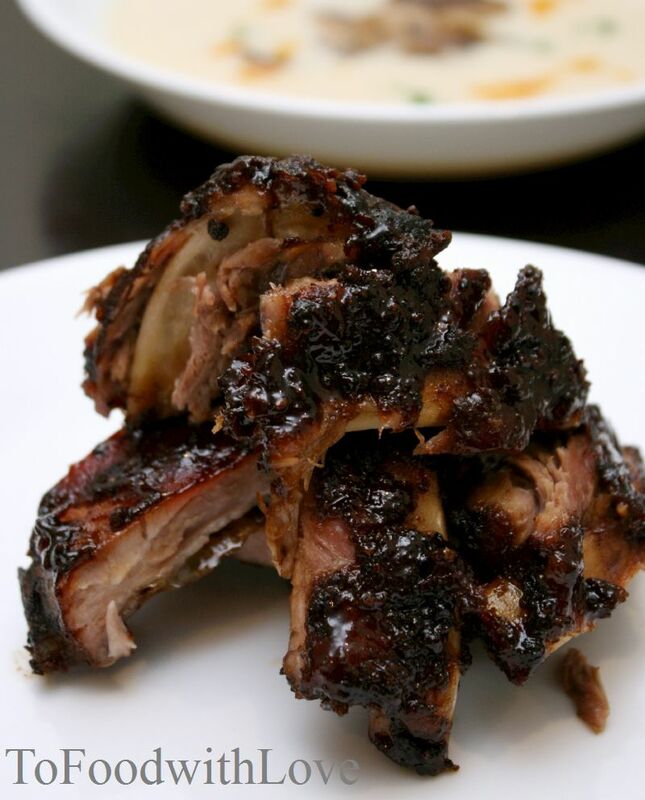 Combine the ingredients for the glaze and use it for basting the ribs. For method of preparation, please refer to the earlier post on Cheesy Pasta and Ribs Nite. Combine all ingredients above. Heat up some butter and olive oil with the thyme, on medium heat. 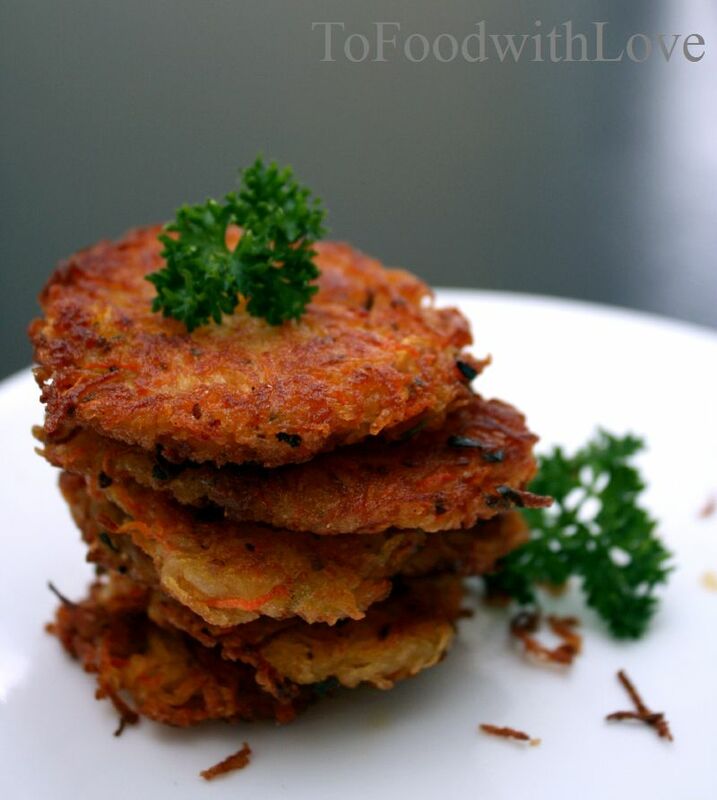 Using a tablespoon, scoop the potato mixture and shape them into flat round patties, and place them in the pan. There should be enough oil to come halfway up the patties. Fry for 3-4 minutes each side, depending on how thick/big the patties are, until golden brown. Put the cauliflower, potato and onion in a large saucepan with the butter and half of the oil. Gently heat the contents until they start to sizzle, then cover with a lid and sweat over a low heat for about 10 minutes, stirring occasionally. The vegetables should be softened but not coloured. Pour in the stock and bring to the boil, then pour in the milk and return gently to a boil. This way, there will be no scum forming from the milk. Season to taste then simmer, uncovered, for 10-15 minutes until the vegetables are soft. Pour in half the cream. To serve, pick over the mushrooms. Wild mushrooms can be gritty so wash them quickly in a bowl of cold water then drain well and pat dry. Trim the stalks and chop or slice the mushrooms neatly. Heat the remaining oil in a frying pan and, when very hot, stir fry the mushrooms quickly until nicely browned, seasoning with salt and freshly ground black pepper as you cook them. Reheat the soup until piping hot. Check for seasoning and ladle into warmed bowls. Spoon the mushrooms into the centre and sprinkle lightly with the chives. 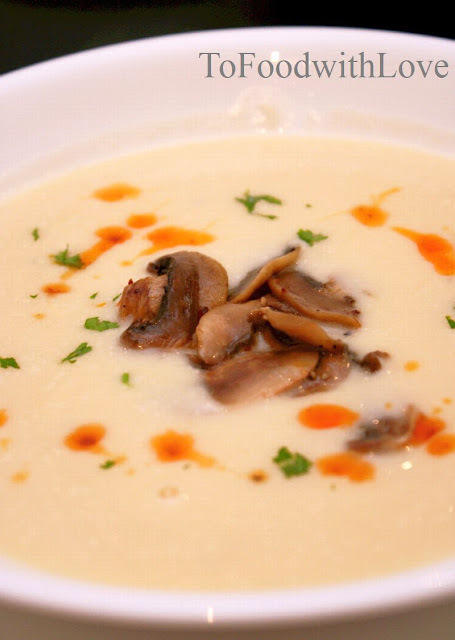 Italy's elegant, mildly citrussy whites, such as Vernaccia di San Gimignano, or a Chardonnay would suit this rich soup. 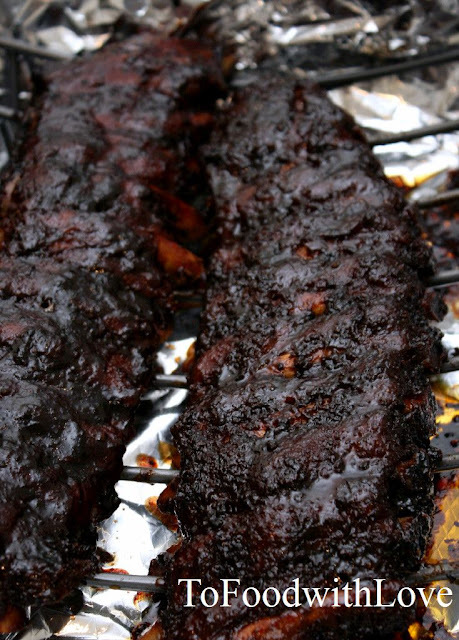 If my dad sees the ribs, I think he'll salivate instantly.